Among renewable raw materials, great hopes rest on microalgae. Up to 70 % of the dry substance consists of valuable proteins. In addition, microalgae contain unsaturated fatty acids, natural pigments, vitamins and many other bioactive ingredients. But there is more: microalgae can bind carbon dioxide (CO2) and convert it into biomass, which can be used as an alternative source of energy for biogas production. 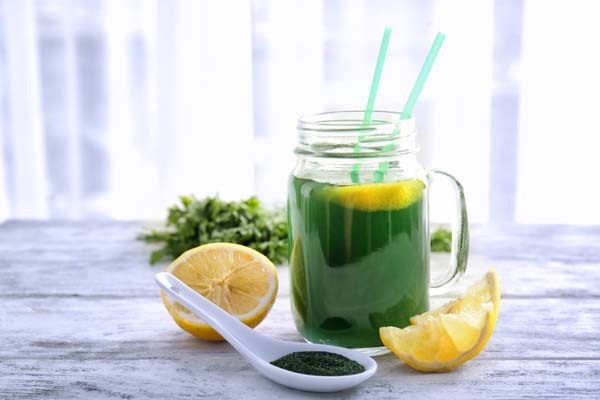 Therefore, microalgae are a sustainable all-rounder, whose potential has not only been recognised in the food and feed industry as a dietary supplement (“nutraceutical”), but also in the energy sector. However, so far, breeding, harvesting and reuse of algae requires too much energy, water and capacities. The whole process needs to be made much more efficient to increase the level of productivity. This is why the interdisciplinary CORNET project “iAlgaePro” – a collaborative project between Germany and Flanders – has been working on innovative algae processing which enables higher cultivation efficiency and enhances the process conditions while taking into account the nutrient content. By combining several innovative methods within the entire process, the value chain of microalgae from cultivation to harvesting, separation and extraction was aimed to be significantly improved. Various algae model strains such as Spirulina and Scendedesmus were tested during this research process. In the first step, for the cultivation of algae, a prototype of an innovative unit with extremely thin meshes was built. 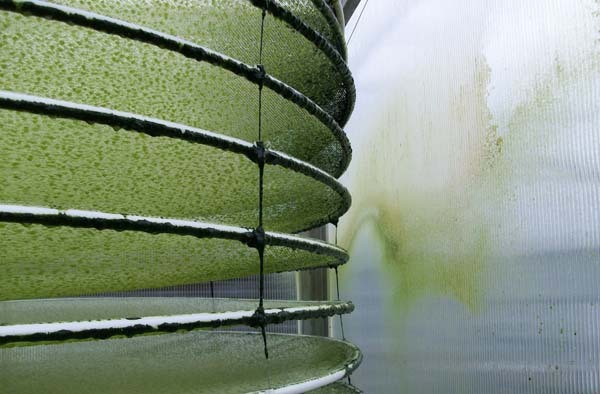 With the help of the so-called “MUTL” technology (“mesh-ultra-thin- layer”), algae cultivation was successfully established and optimised using this novel technology, ultimately showing a consistently higher efficiency in biomass production than traditional cultivation methods using a glass tube system. During growth, the algae were electrically stimulated, which is a widespread method for conserving liquid food and has now been applied to algae production. In addition to continuous electrical stimulation, batch experiments for short-time stimulation of the algae were also performed. Therefore, a screening with different energy levels and their effect on the physiology of the tested algae was possible. It was shown that low energy levels influence the development of cell cultures, resulting in an improved nutraceutical potential. The antioxidant capacity was increased and the composition of fatty acids was changed significantly for the better. Furthermore, a screening with different harvesting and extraction technologies was performed. With respect to energy saving aspects, the most promising harvesting technology was the use of a rotating brush inside a rotating drum which can save about 70 % energy. Due to the centrifugal force, particles move from the rotation axis towards the outside of the drum and form a solid cake. During this process, the cleaned liquid is collected and the separated algae can be harvested. In 2018, for instance, a total of 40,000 tons of microalgae biomass will be produced worldwide. So far, most of the biomass (around 90 %) has been sold for human food and nutrition. Part of Spirulina biomass has been processed into extracts, e.g. into the dye “phycocyanin” (Spirulina blue) – one of the most important functional proteins from microalgae and the only natural blue dye in food application, whereas artificial dyes are suspected of causing hyperactivity and other health risks. In general, the demand for natural microalgae biomass is expected to further increase significantly. 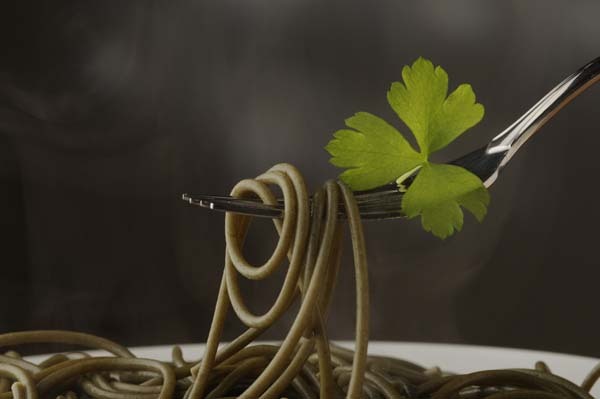 Algae proteins are versatile in the field of nutrition. After conducting a consumer study, the CORNET project crew from iAlgaePro prepared several innovative products such as algae flips, algae pasta, algae chocolate and various algae cookies. The nutritional value of the products was determined to be much higher in comparison to products without the addition of algae. Another high market potential of algae lies in the production of biodiesel and bioethanol. 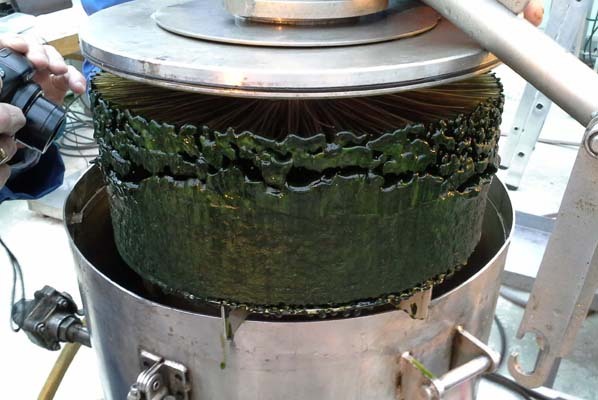 The largest share of algae biomass is currently produced in Asia: the biomass is harvested, dried and shipped to Europe, where it is resuspended and extracted later – this approach is extremely energy and cost intensive. The development of more efficient process solutions in the iAlgaePro project will enable significantly more European SMEs to enter the growing market of this promising source of raw materials. For more information please visit the FEI website or have a look at the more detailed project portrait.